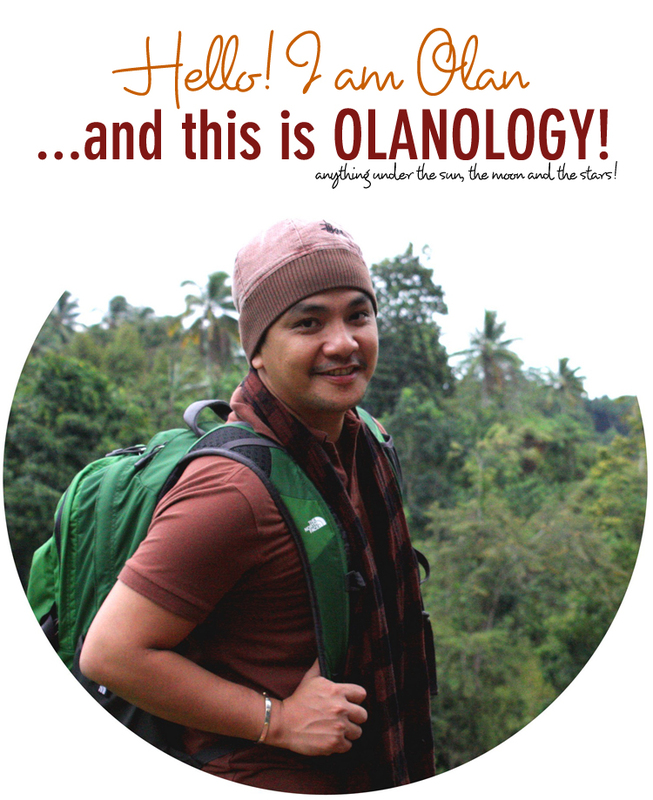 OLANOLOGY: Chronicling Life's Events Beaches CARAGA Travels and Places BUCAS GRANDE ISLAND: THE OTHER SIDE OF SIARGAO. 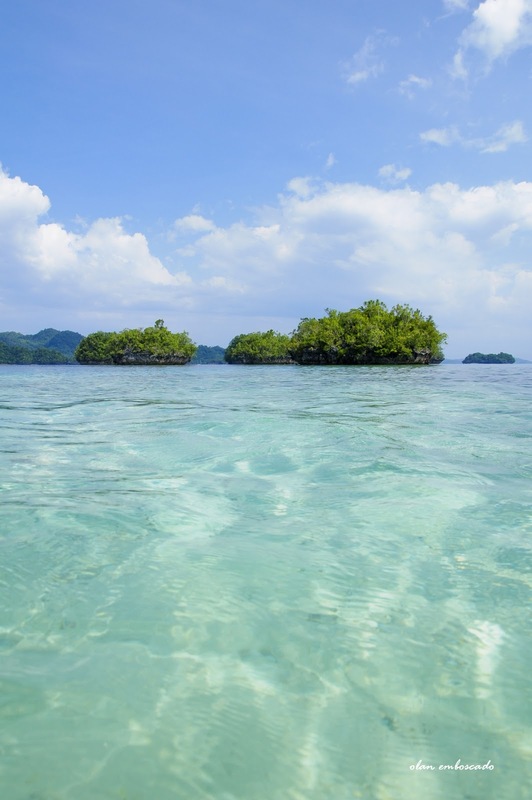 While the main island of Siargao takes pride being the home to the world-class surfing areas, the nearby town of Socorro should not be missed by guests. As a matter of fact, it is the best place to commune with nature after days of playing with the waves. 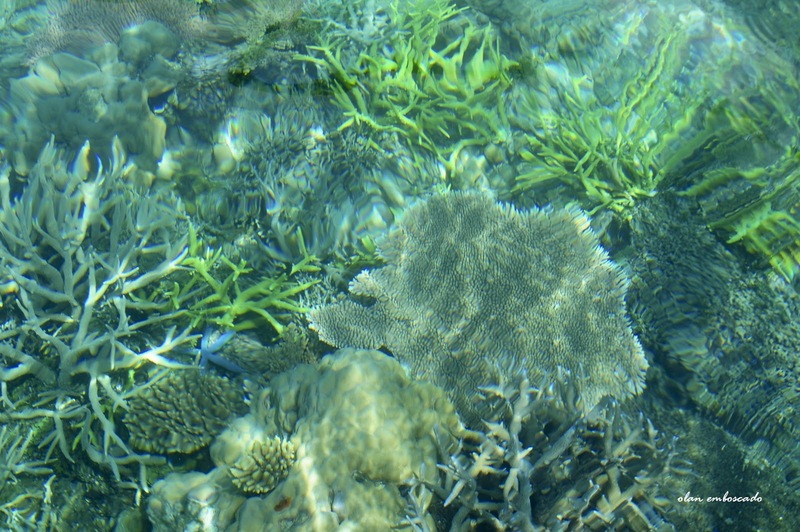 Socorro comprises the entire Bucas Grande Island, the must visit place in Surgao Del Norte. 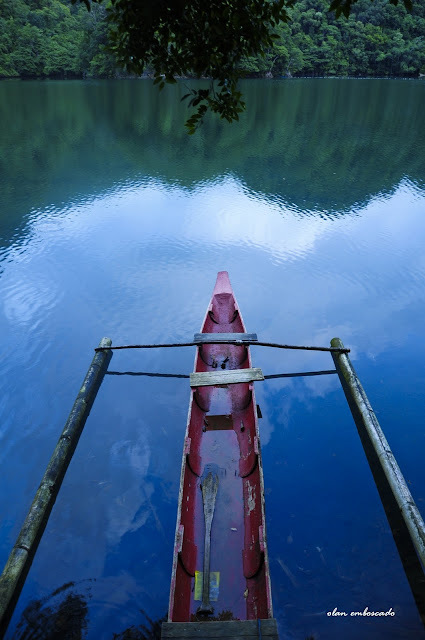 It is one of the destinations in the Philippines that top my list of places to visit. 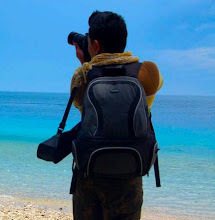 My recent exploration to the Bucas Grande gave me the opportunity to learn more about the islands and its geography. Bucas Grande Islands is a gift from God to the people of Siargao and Surigao Del Norte. It is a gift of nature that they must preserve and protect. Its beauty is beyond compare. It has enchantment that naturally captivate the hearts of its guests. Bucas Grande Islands features mystical coves, amazing blue lagoons, enchanting lakes, mesmerizing jelly fish sanctuary, white sand beaches, limestone mountain and other natural wonders that make the place unique and a "Wonder to See". Going there was a chance to commune with nature. I had a perfect time communing with Mother Earth. 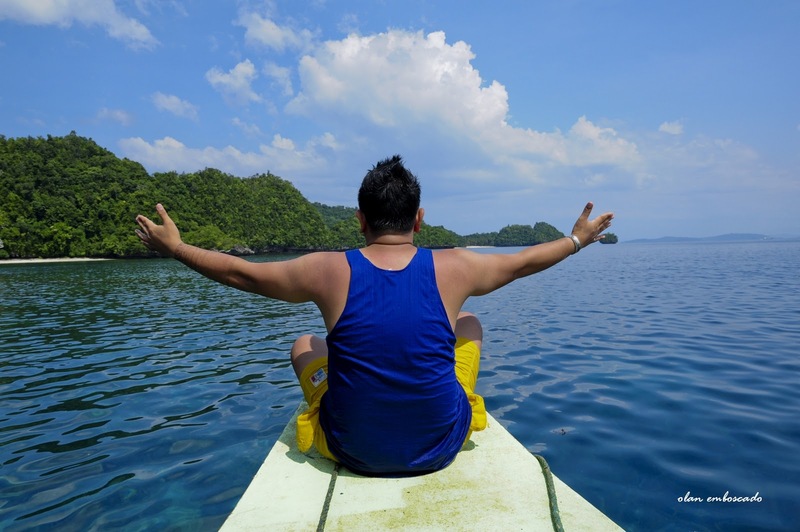 Coming from the bustles of the city living, spending two days in the Bucas Grande Islands rejuvenates my senses and made feel closer to nature. i brought that feeling even now that I am back. I imbibe that feeling even now that I am back in my city living. And I thought Boracay was the place to go in the Philippines. Those are some of the clearest waters and cute little islands I have ever seen. 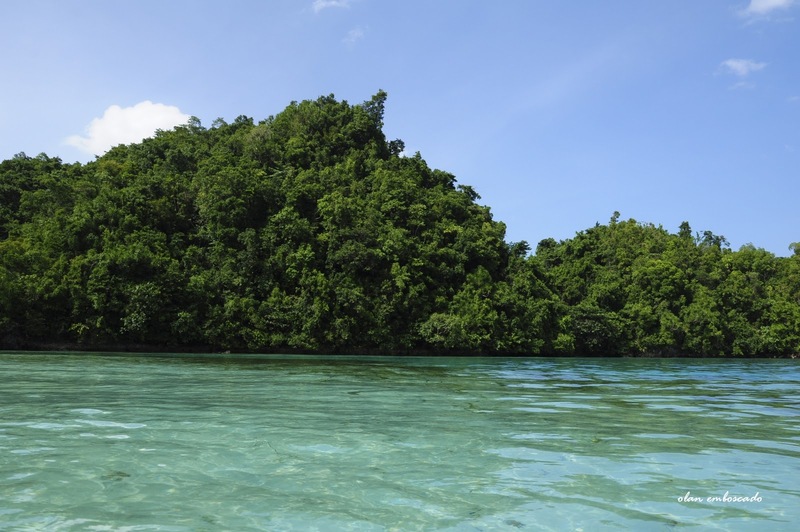 Looks like I'm going island hopping when I visit the Philippines. 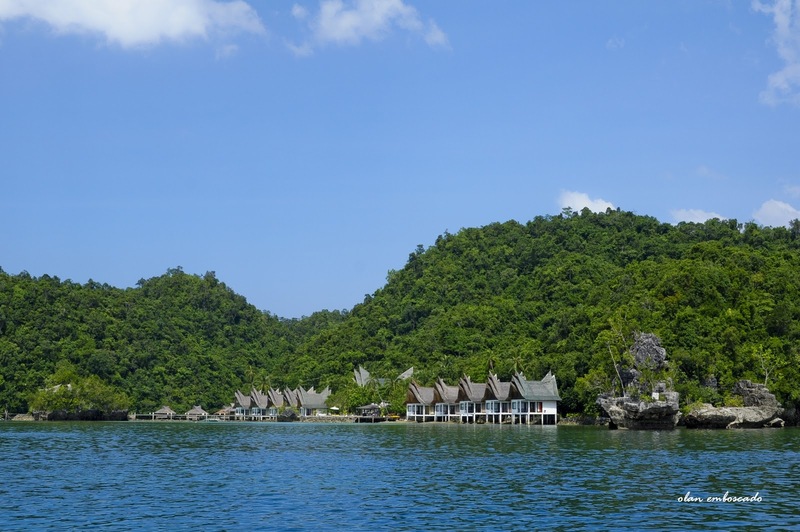 Your blog post BUCAS GRANDE ISLAND: THE OTHER SIDE OF SIARGAO is superb Actually, i have seen your post and That was very learning and very entertaining for me. 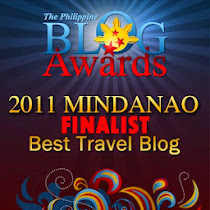 Gratitude for blog posting Really Such Things. I should recommend your site to my friends.